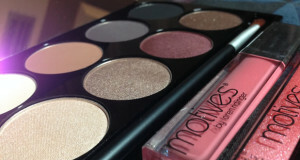 Many products in the Motives Cosmetics line-up are available ONLY in the United States. This is due to a lot of reasons, but primarily due to the extra time that it takes to get clearance to sell new products in all of the other countries where we do business. When a product is not available internationally, in most cases, Market America is in the process of making it available there. Because not all of our products are available in all Motives countries, people often ask me how they can get their favorite products delivered to them in their home country. I am delighted to tell you that we have a way. Here is how you may purchase any of our products that are available in the United States and have them delivered to your country, or any of over 200 countries that are currently supported by this program. If you do not see the product that you wish to purchase on your country web site but you do see it on the United States Motives site then Bongo could be the solution that you are looking for. Market America, the parent company of Motives Cosmetics, has a partnership with a company called Bongo. 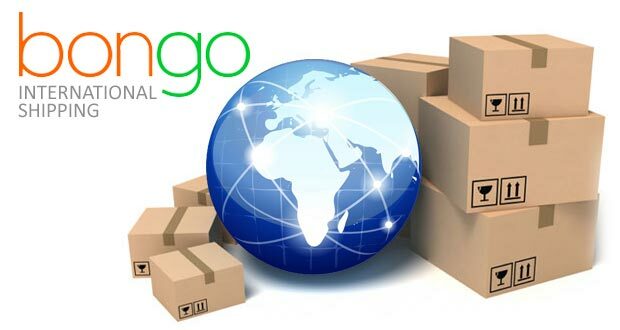 Bongo is an international consumer shipping and package forwarding solution that provides International Customers a US and/or EU mailing addresss and shipping programs for shopping at US online stores. Go ahead and visit the page linked above to create a Bongo account. Bongo will then provide you with a US shipping address. Once you place you order for delivery to your new US address, Bongo will forward your deliveries to you at your home country address. I have had several customers successfully use the service and I feel confident in recommending it to you too. Bongo offers additional features, including international tracking, the ability to consolidate orders from many separate vendors into one international shipment, notifications, multiple payment options, and insurance. Once your Bongo address is set up, you may use that as the delivery address for orders from any of our sites: Global SHOP.com, SHOP.com, or Motives Cosmetics. Of course, it will also work for ANY other online site that you wish to shop from. 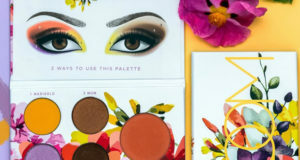 How can i purchased Motives Custom Blend kit and delivered to Singapore as there is no catalogues either in Motives websites and in Singapore for me to purchased? Are you a Market Singapore UnFranchise Owner, or are you a customer? 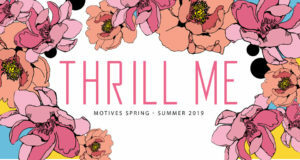 The Motives Cosmetics Custom Blend Kits are generally only available to Independent Distributors or Motives Pro Artists in the United States. They are not available in Singapore at this time. With regard to catalogs, we do not have Motives (only) catalogs for Singapore but all of the Motives Cosmetics products available in Singapore are featured in out Market Singapore Product Catalogs along with all of our products and brands for other categories. We do have a Motives Product Chart for Singapore. This shows all the product types available in Singapore but not the specific colors available. I went ahead and added it to my site here: https://www.motivatedstyle.com/pdf/sg-eng-motives-product-chart.pdf. Yes im an Unfranchise Owner. I have browse through the catalogue you’ve sent. Yes i’m aware about the Custom Blends not available in Singapore. 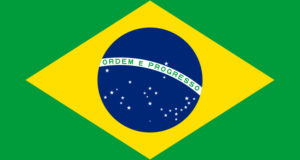 However i am much much interested to buy the products which is available in your country (United States) . So i wonder how and where can i purchase that and delivered to here in Singapore. Appreciate it if you can assist and help me in this matter. The company, Bongo, who I mentioned in my original post was purchased by FedEx so they are no longer available. I did a quick Google Search, however, and found a few other companies that appear to do the same thing. I have never done business with these companies, so I can not tell you if they are any good. One of them that came up in my search is https://www.myus.com/sg/. Some issues that you would need to be aware of, and consider, are that Singapore has some Duty and Tax Import Laws. You can read about them on their web site. Even if you have a shipping solution, you would still have to figure out how you can order US products since I am sure they will not be available for you to purchase through your back office. You should have to look for a senior partner that is opened in the United States and they should be able to help you place an order. Alternately, you could open up your business in the Americas. If you do that, I “think” that would give you access to United States products. This is something you would want to speak to Distributor Services about before you open up your United States center. You would want to make sure that I am correct before you make that sort of investment.